Throwback Thursday with UmWow Studio & Authentique Paper! 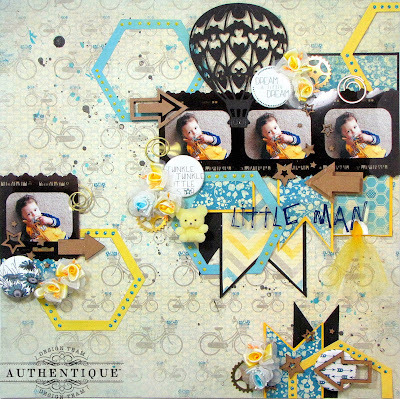 Authentique Paper has been teaming up UmWowStudio on Thursday's over the past month to bring you tons of inspiration using Authentique Paper & UmWowStudio products! 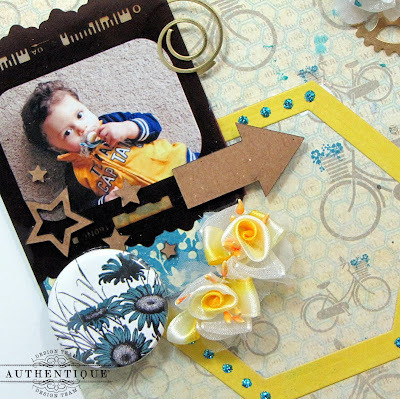 We are doing this blog hop in true "Throwback Thursday" fashion combining UmWowStudios products with some of our older paper collections. Sometimes, we like to bring those paper collections out, dust them off a little, and let them shine! After you check out the projects here on the Authentique Paper blog, be sure to hop on over to the UmWowStudio blog to find out what the talented members of their Design Team has in store for you today! Hello again! Kay here with a layout I've made with Authentique & UmWow products. Since this is a project for Throwback Thursday--I've dug into the Authentique vault & have used the 'Seasons: Summer' collection to make it. 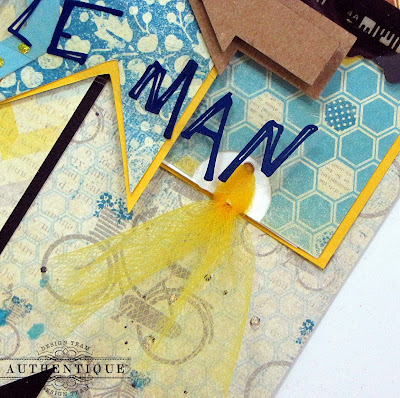 I love the subtle hues of this paper accentuated with bold summery colors of yellow & turquoise. I've used both chipboard pieces and flat back buttons by UmWow to decorate my page. These little embellies make for great fillers to any project. I scattered them and clustered them in certain areas around my page. 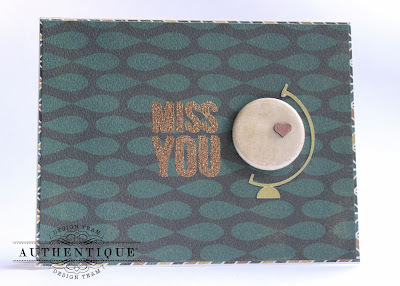 I've used the Nestabilities Hexagon die set by Spellbinders to create my large honeycomb die cuts. I created this makeshift pocket with a tag & tucked it underneath my rows of photos to hold my journaling. I've used yellow tulle as the ribbon to pull the tag out of the pocket. The chipboard pieces can be painted, heat embossed with glitter or plain embossing powder, distressed etc to give them color. However, I chose to leave them in the raw. Turns out that their natural color coordinated perfectly with my page. So I left them as is. 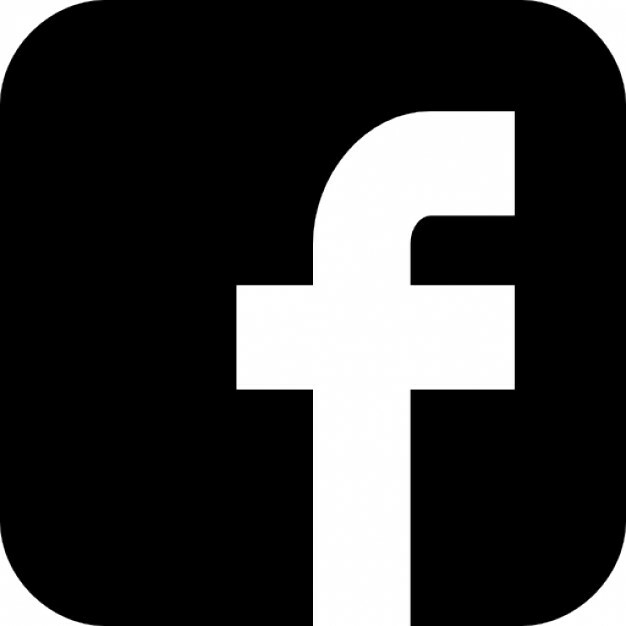 I thought these little flat back buttons were so very cute & added to the theme of my page. I based the design of my page on a sketch I found over at Page Drafts. I had SO much fun playing with a few of the pieces from UmWowStudio along with the Free Bird "Comfort and Familiar" Nest. I love when masculine cards are easily made, and with these two collections, they were simple. The first card uses both Comfort and Familiar papers along with UmWow Studio's Layered Hexagons. 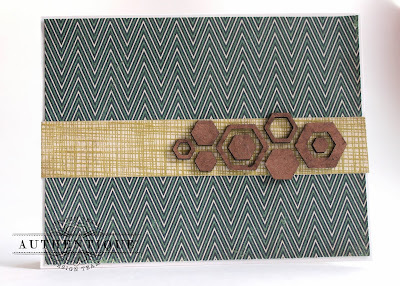 I simply layered a piece of paper, a border strip and then created a pattern with the Layered Hexagons. Simple, yet very graphically pleasing. 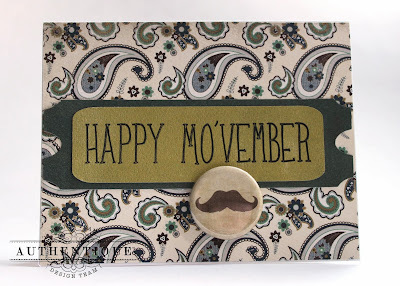 For my second card, I think I may save this for any man brave enough to attempt "Movember". 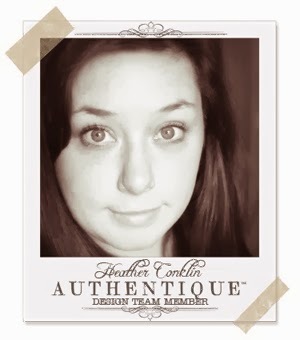 I am a huge fan of fake mustaches (they are hilarious...) and I couldn't resist grabbing the Wild West Flair. 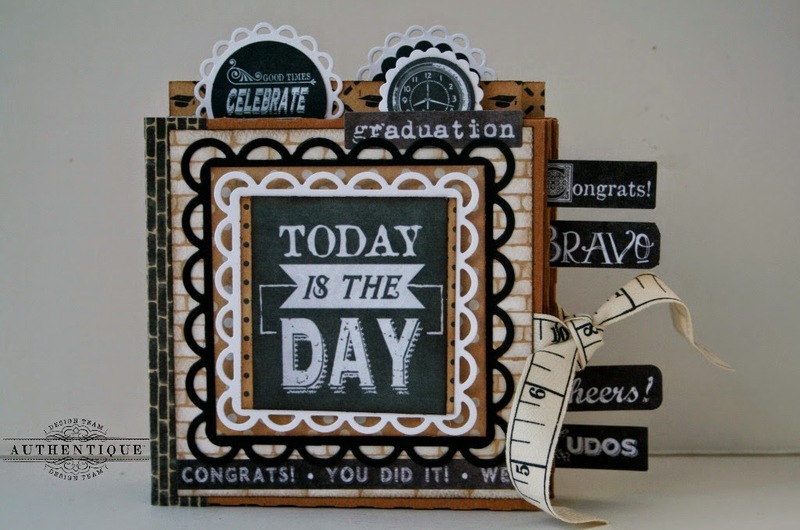 I created the sentiment using my Silhouette sketch pens on the back sides of a few of the Free Bird pieces and cut out a ticket also using my Silhouette. It's a great way to make a custom sentiment. 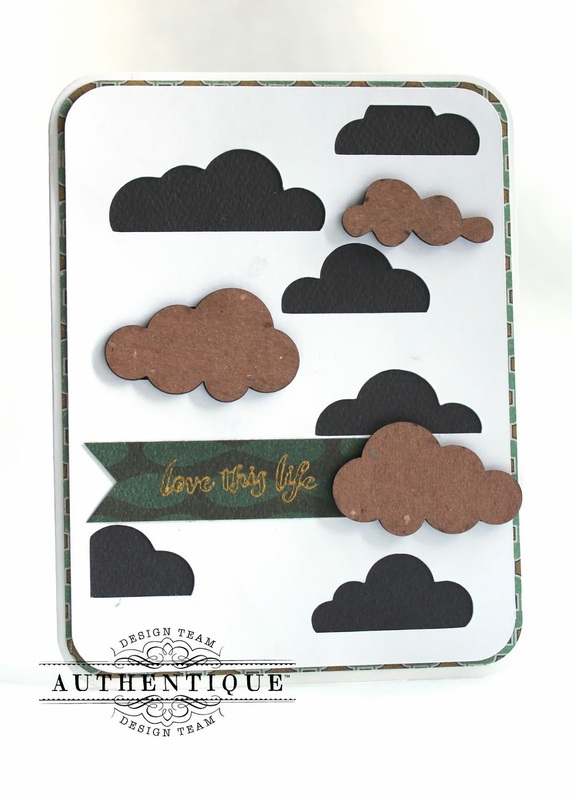 I have had this cut file for awhile, and wanted to use the Layered Clouds in a way that also brought out the best of Fall, so used the cover of the Free Bird Nest to create the dark grey cloud background. Then I layered that onto another sheet of Familiar, cut a simple banner, and stamped the sentiment with Memento Delicata Ink. I saved the best for last with this card. I loved the flair, and wanted to incorporate both the chipboard and the flair, so cut the globe base from the reverse of a sheet of Free Bird, then used the Wild West Flair as a the globe. And of course a little Layered Heart on top of the globe for emphasis. 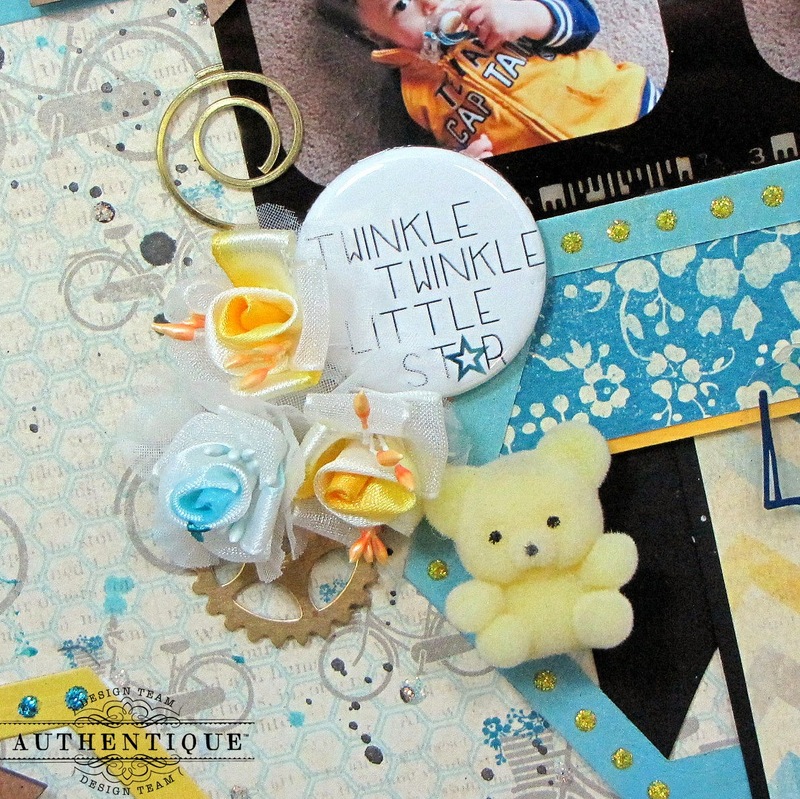 Be sure to check out all of the past Throwback Thursday projects this month for more project inspiration! We have an Authentique Prize Pack to give away to one of our lucky commenters (please leave unique comments!) 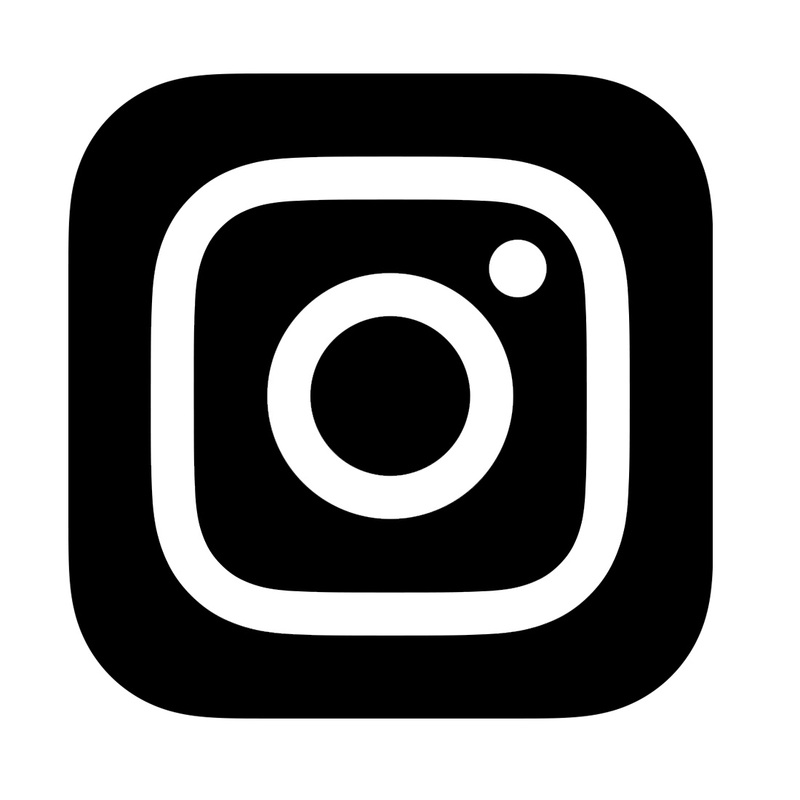 Also, make sure you stop and visit us as well as our friends over at UmWowStudio for prizes and lots of wonderful inspiration coming your way! 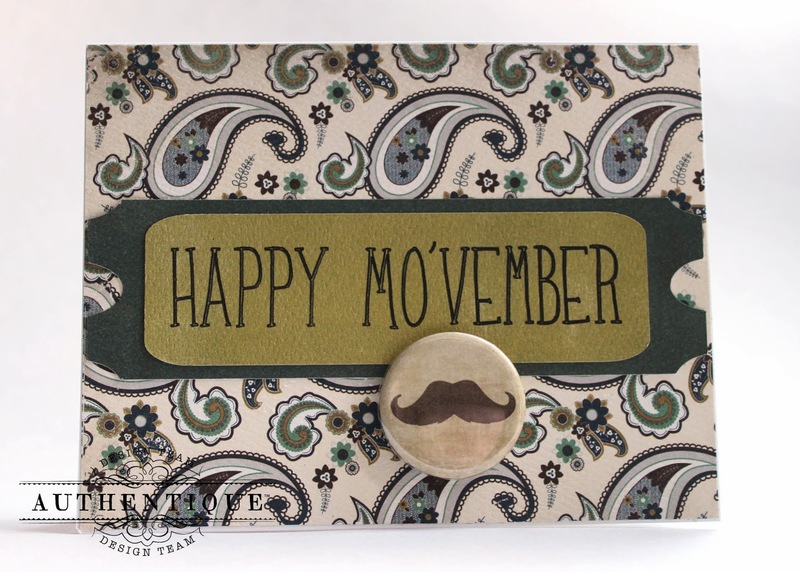 Also, make sure you stop by the UmWowStudio Facebook Page and tell them Authentique Paper sent you! 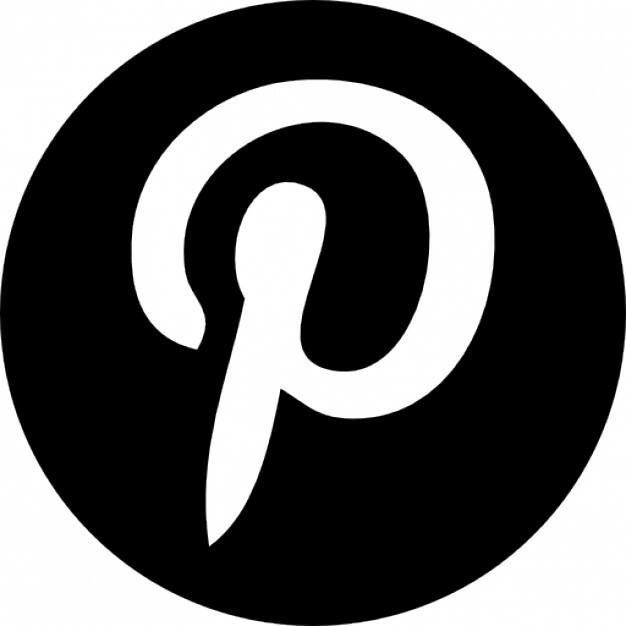 Don't forget to visit our special board on Pinterest to see ALL of the amazing projects from this hop! Before we let you go today, we have a chance for you to win even more prizes! We want you to play along with us! 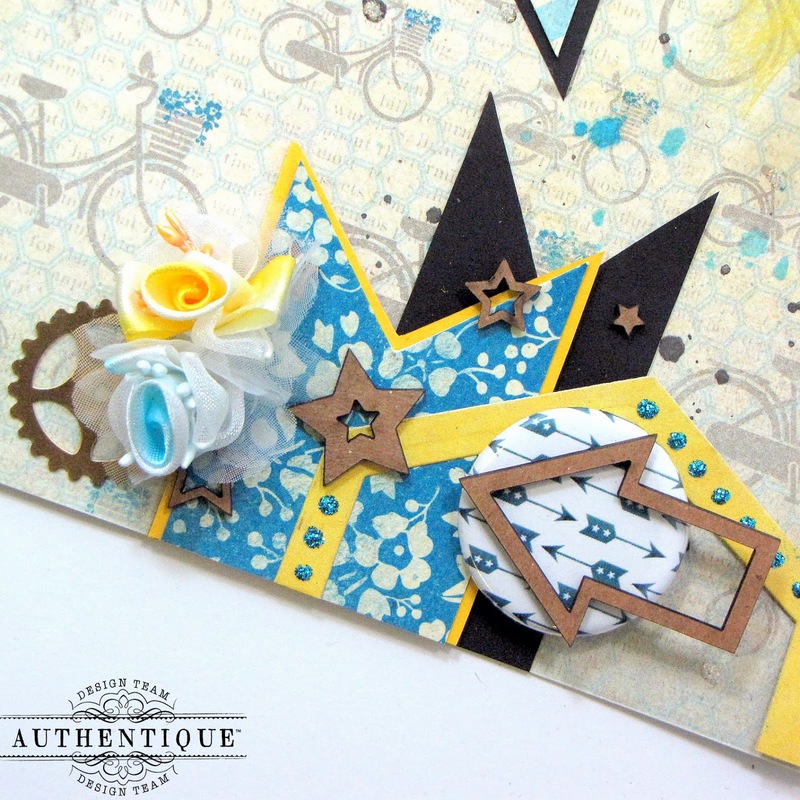 We have created a link-up party for you to share your projects created with Authentique Paper & UmWowStudio products. You MUST use products from both companies to be eligible to win. Authentique Paper & UmWowStudio will each pick a winner and send out prize packs to two lucky participants. You have until midnight on December 1 to play along & link up below! All the stars, arrows and that cute little teddy bear! I love the UmWow pieces. Just used several yesterday on a project. Your paper added to the project. Since it is going into another contest I can't post it here. thanks for sharing. What great projects, I am loving those hexagons and clouds! 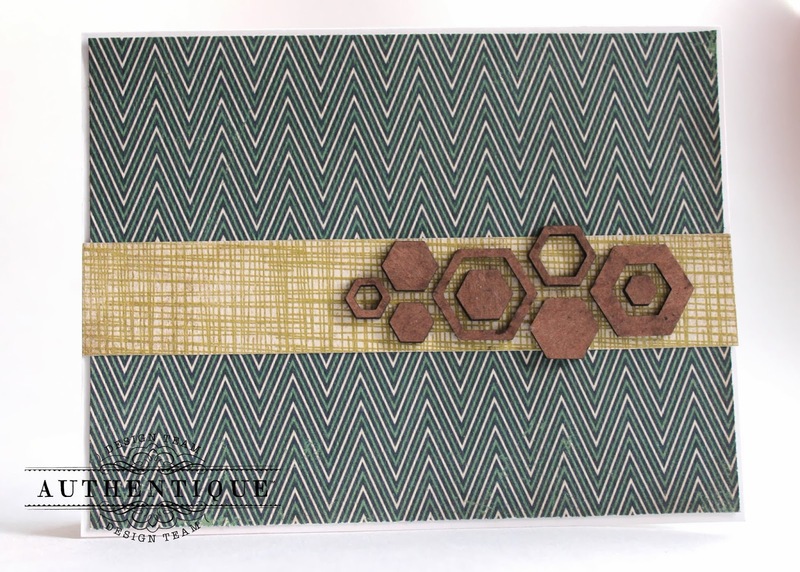 I like the combination of the patterned papers with the neutral chip pieces. Nice combination. That lay-out is really gorgeous! 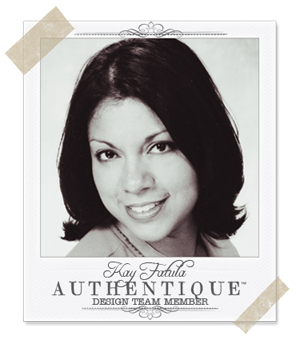 I just love your multi photo design, Kay! The masculine cards are really awesome too. Really like the card ideas! Just love the Little Man LO. Colors and embellishments are wonderful.